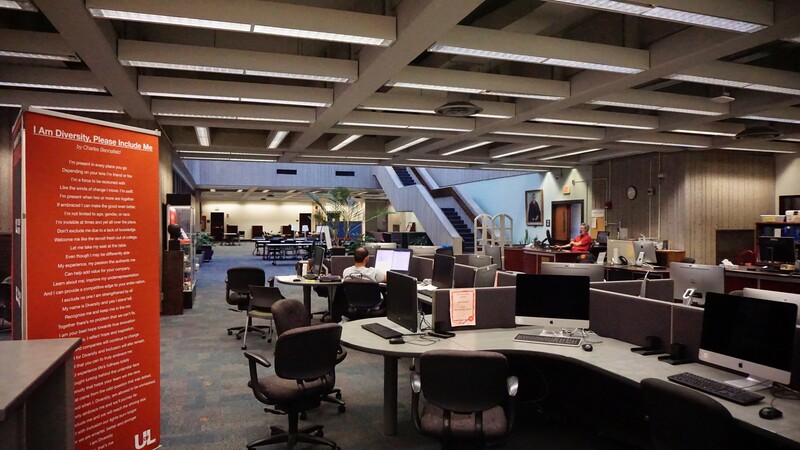 Kornhauser Health Sciences Library offers all Students, Faculty, and Staff access to a variety of high end technology. All that is required to log into any of our Workstations is a valid ULink ID and Password. Our Workstations come complete with Microsoft Office, high speed Internet, and other useful software. We provide document scanning, complete with editing software, and wireless printing and copying at 11 cents a page. The Library also circulates high end laptops, once again containing useful software suites and internet access. Cables are available to check out which allow nearly any device to pair with our large screen TVs in our new study rooms.